Silly Willy is Pet of the Week! 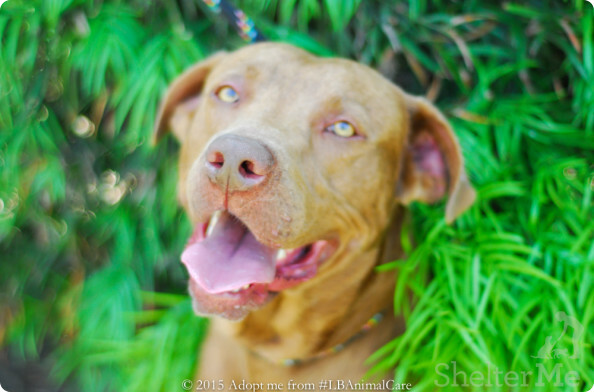 You are here: Home / Pet Corner / Silly Willy is Pet of the Week! What a goofball! No wonder the shelter staff named him Silly Willy! This is a 6-year-old doggie who still thinks he’s a puppy and has the whole sidekick thing going on. He may be perfect for you! Meet Silly Willy on the shelter side of the Companion Animal Village at 7700 East Spring St., (562) 570-PETS. Ask for ID#A552805.